Iowa State has landed a commitment from Pennsylvania safety Isheem Young on National Signing Day. The four-star prospect, who officially visited Iowa State last weekend, originally committed to Penn State as a member of the 2018 class, but reclassified to 2019. He officially signed with the Cyclones on Wednesday morning. Young committed to West Virginia during this cycle, but Dana Holgorsen’s departure for Houston and Iowa State’s addition of former Mountaineers defensive backs coach Matt Caponi opened the door for the Cyclones to add the nation’s No. 30 safety and No. 383 recruit overall. The 5-foot-9, 201-pound Philadelphia native held offers from Alabama, Clemson, Georgia, LSU, Michigan, Ohio State and many others. 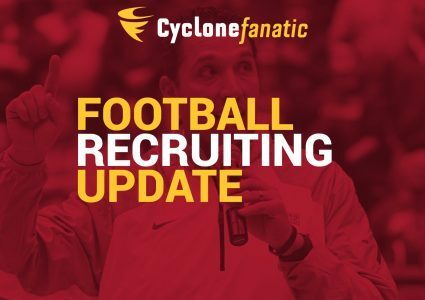 He is rated as the third-highest commitment in Iowa State’s 2019 recruiting class and the Cyclones’ highest-rated non-running back. 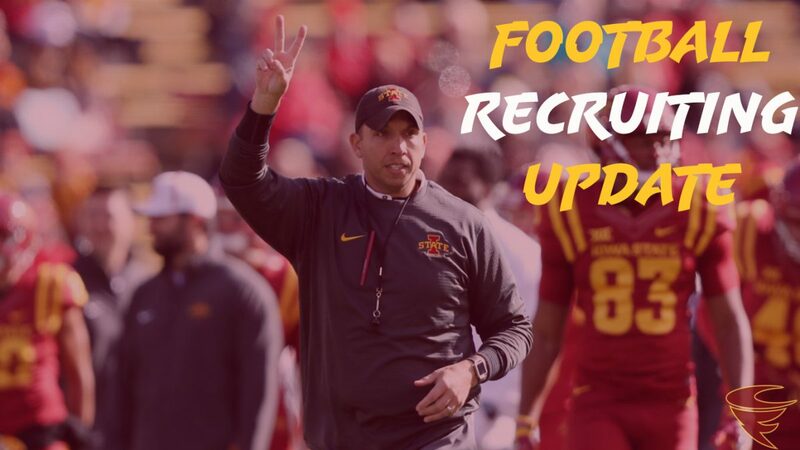 Iowa State will almost certainly finish with a top-50 recruiting class for the first time since 2006 with the potential for more additions to the class on Wednesday.